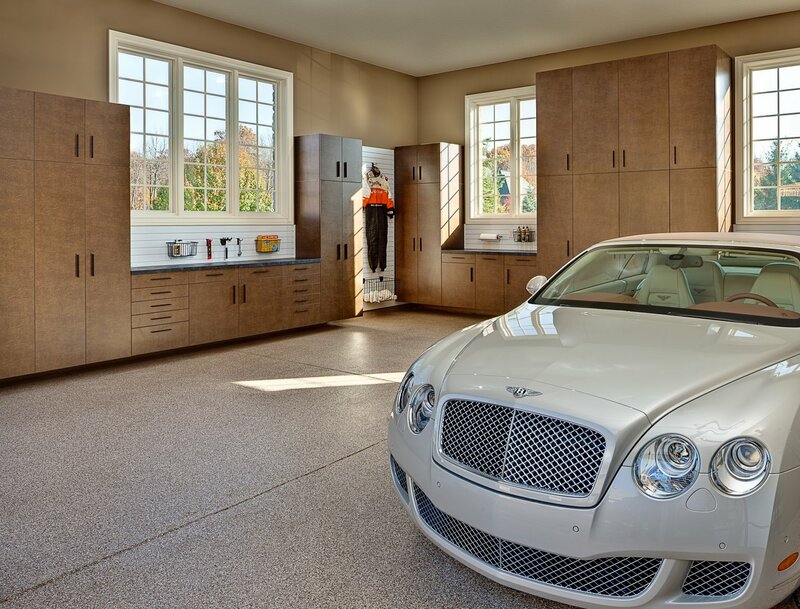 Selecting a garage customization company with full privacy and discretion is important to many discerning homeowners, The right garage enhancement/makeover professional should have a good reputation, references, staff interaction, security, and products. The Best of Boston Award winning company has excellent staff interaction and security. They often work their client’s staff to manage the project from beginning to end. Boston Garage has a full time staff that is security-screened personnel, fully covered with insurance. Regardless of a client’s status, Boston Garage prices all of their products the same at a fair and equitable cost. Boston Garage has become one of the leading experts in the industry by building their unparalleled reputation for excellence. Their services give clients peace of mind with home storage systems designed to fit specific space and style preferences.